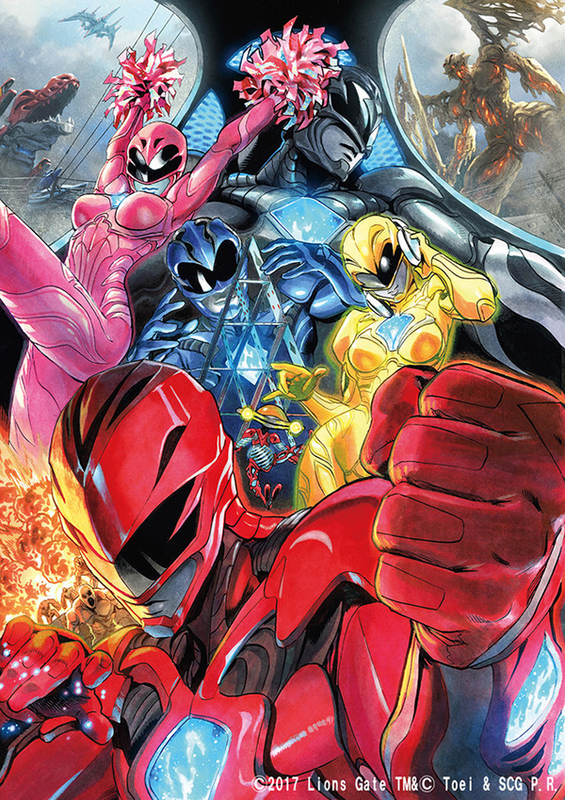 One Punch Man artist Yusuke Murata draws visual for the Japanese release of Power Rangers. The illustrator for the famed One-Punch Man manga series has created a visual for the Power Rangers movie. Murata has been involved with American productions in the past, having previously contributed alternate covers for the Spider-Verse event as well as art of characters from the Iron Man series for the Marvel Age of Heroes Exhibition. The image will be handed out as a post card to the first 300,000 people to see the movie. Power Rangers will be released July 15th in Japan.